It’s technically (finally) spring, and while the weather has been playing tricks on us (what’s with the snow and -16 degree temps? 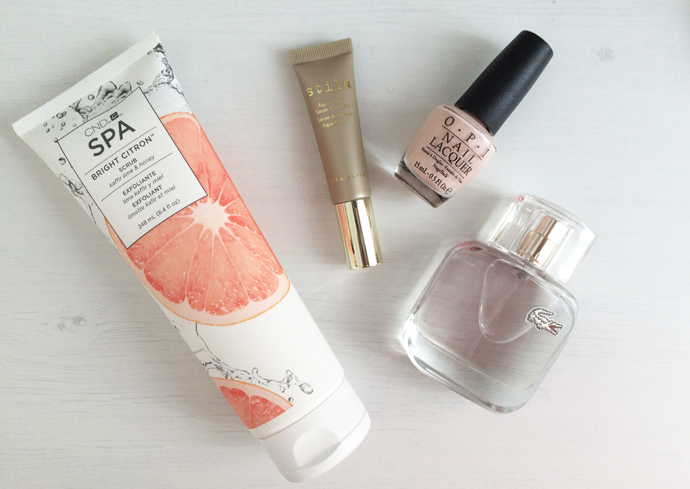 ), we’re still looking ahead at sunny spring-ready beauty products. Here are some of our faves for April. 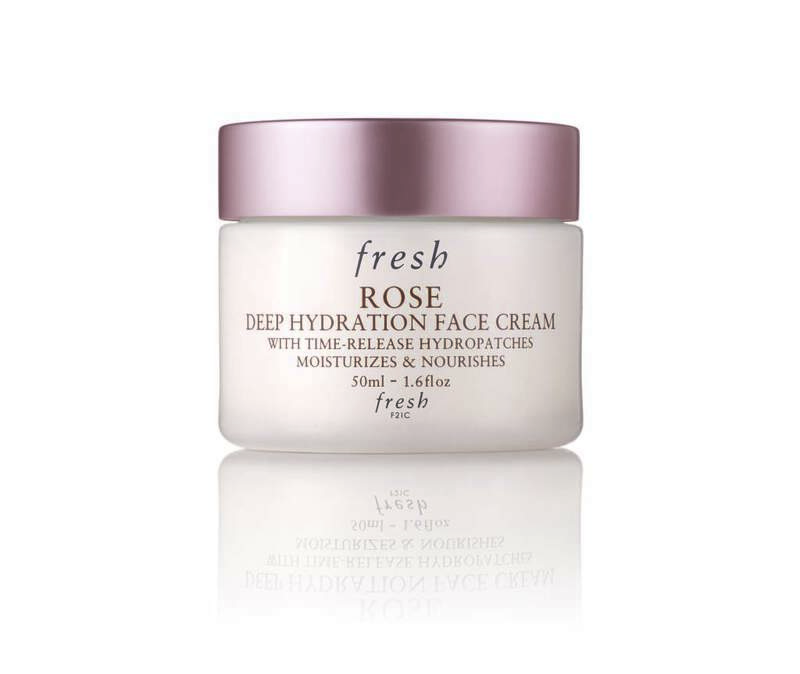 I’ve been a devout fan of the brand for as long as I’ve been in the beauty industry, so when Fresh launches a new product–particularly one in the Rose line–I get very excited. This cream has an almost-gel consistency, which means that you get a lightweight application with all of the hydration this line and ingredient promise.